Trolling in the Deep. 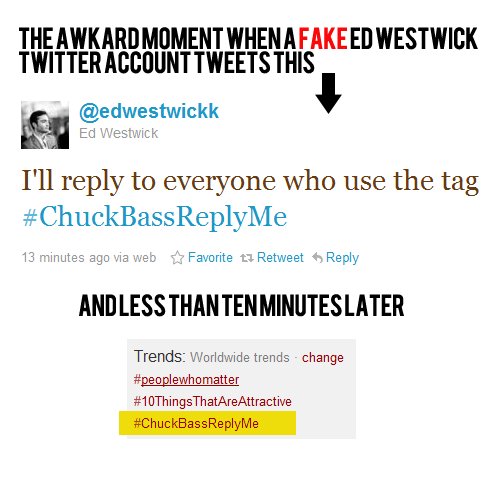 The Power of Ed Westwick and Chuck Bass. 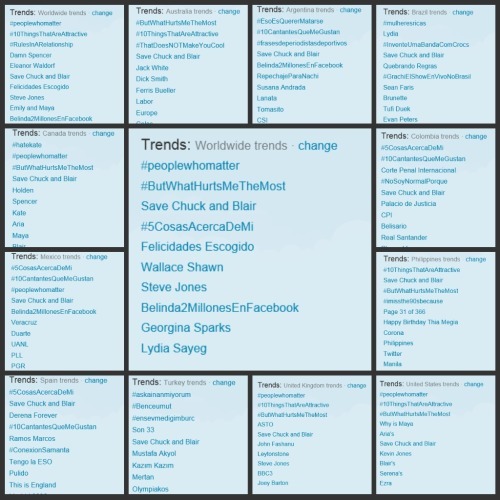 Gossip Girl’s 100th Episode Twitter Trends. 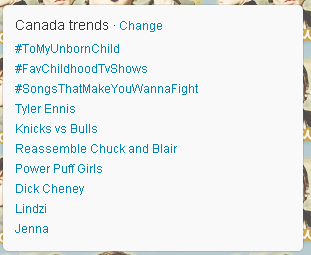 Last year Chuck and Blair were knocked from the top spot but this year they’ve reclaimed it with a vengeance. When you think about it, it’s kind of like their relationship – just when you’re wondering whether it’s truly over, we then get a beautiful yet heartwrenching moment to reassure us it’s going to be okay. If it were any other couple it’d be like a never ending merry go round that gets boring after awhile but won’t stop, but the way these two or rather portrayers Ed Westwick and Leighton Meester, portray them makes it so heartfelt and almost soul crushing but in a good way. 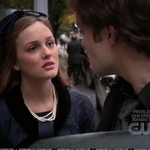 Season five alone has had plenty of these moments – Chuck crying with his new dog Monkey after learning about Blair’s pregnancy, Chuck apologizing for everything he had done to Blair and the things he didn’t but should have, Blair thinking she had turned Chuck dark and him reassuring her that if anything she was the lightest thing in her life, Chuck vowing to love Blair’s child as his own and Blair praying for Chuck to live. These two have come a long way since season one and endured so much. It doesn’t matter what the writers throw at them, or how many times they bring them together and then break them up, shippers know that they’ll overcome it and will have faith in them until the very end. ENDGAME. Memorable Shipper Moment: Chuck apologising to Blair in 5x06 for the thing he did to her and the things he didn’t do but wished he did. It expressed how much these two had been through but also highlighted how much they had matured, and take from it what you will the subtext of never giving up on people. 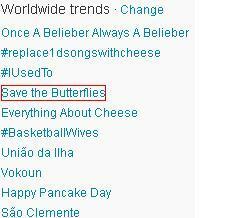 Save the Butterflies is trending. Beating out some of TV's cutest and most lovable couples, you all spoke up and crowned Gossip Girl's Chuck Bass and Blair Waldorf the winner as your favorite. Considering the amount of games these two have played, I'm sure they wouldn't have had it any other way. The twosome are a match made in heaven, or I guess hell thanks to their devilish ways, and have been keeping it interesting since day one. The two have been warming hearts and trying to melt their own for what seems like forever. Eventually they finally gave fans, and ultimately themselves, what we all really wanted: them being together, but of course didn't last as long as we wanted. 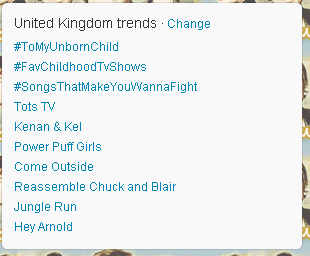 They even made the list of six reasons why some of you watch the show in the first place. 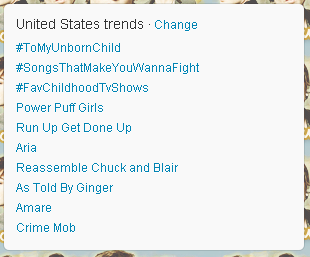 Over the past weeks Chuck and Blair fans have trended every Monday and sometimes they even trended before the episode started. 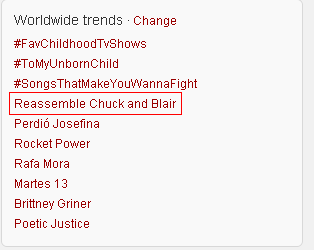 One time they trended ‘Save Chuck and Blair Bass’ and ‘Blair Bass’ without it being the original plan. 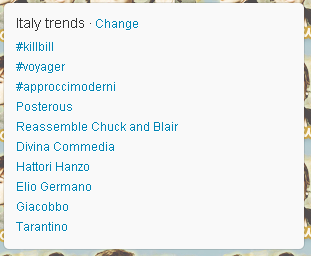 This week the savechuckandblair campaign had a Victor Victrola rewatch and the CBers managed to trend Victor Victrola for over an hour. 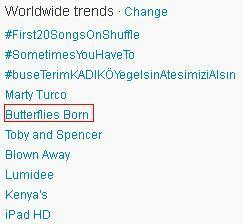 The CBers are so dedicated and amazing. 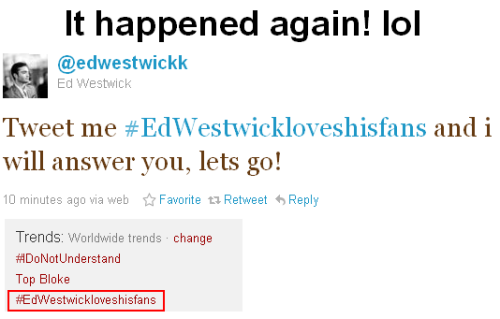 This is what we do for our couple. Zap2it’s TV’s Most Crushworthy Awards: Who is the ultimate crush? 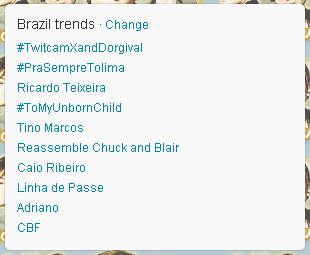 Chuck and Blair is TT Worldwide! What's hotter than collective scheming Bad seeds Blair (Leighton Meester) and Chuck (Ed Westwick) use the misfortunes of others to ignite their e-vil passions. 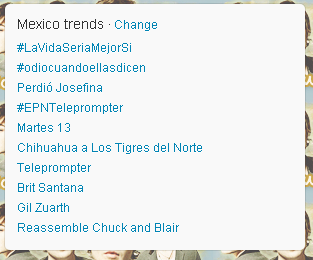 Reassemble Chuck and BlairTrending Worldwide on Twitter.